Stops Loss of Transmission Fluid. 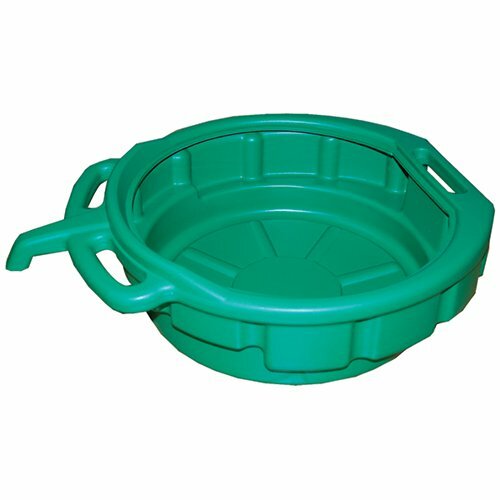 This green 4-1/2 gallon drain pan features a large spout for easy pouring. 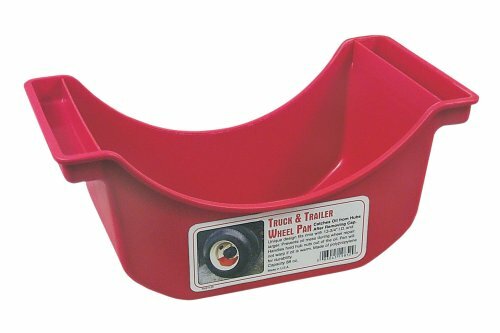 The molded handle makes carrying, pouring and storing extremely easy. It's anti-splash lip helps prevent spilling when carrying or pouring. 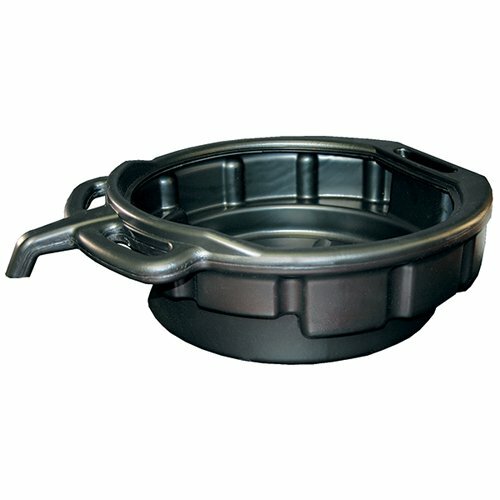 This drain pan is 6 inch deep and has a 15.25 inch diameter. 98 - 06 VOLKSWAGEN BEETLE 1.9L 1896CC 116CU. IN. L4 DIESEL SOHC TURBOCHARGED, ENG.CODE "ALH"
00 - 03 VOLKSWAGEN BEETLE 2.0L 1984CC 121CU. IN. L4 SOHC, ENG.CODE "AVH""BGD""AZG"
00 - 04 VOLKSWAGEN GOLF 1.9L 1896CC 116CU. IN. L4 DIESEL SOHC TURBOCHARGED, ENG.CODE "ALH"
99 - 03 VOLKSWAGEN GOLF 2.0L 1984CC 121CU. IN. 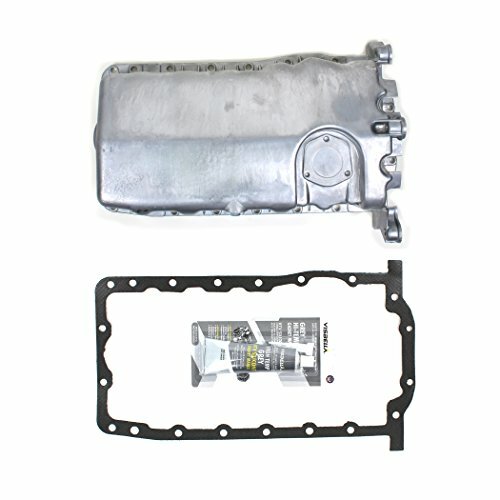 L4 SOHC, ENG.CODE "AEG""BEV""AVH"
99 - 05 VOLKSWAGEN JETTA 1.9L 1896CC 116CU. IN. L4 DIESEL SOHC TURBOCHARGED, ENG.CODE "ALH""BEW"
99 - 03 VOLKSWAGEN JETTA 2.0L 1984CC 121CU. IN. 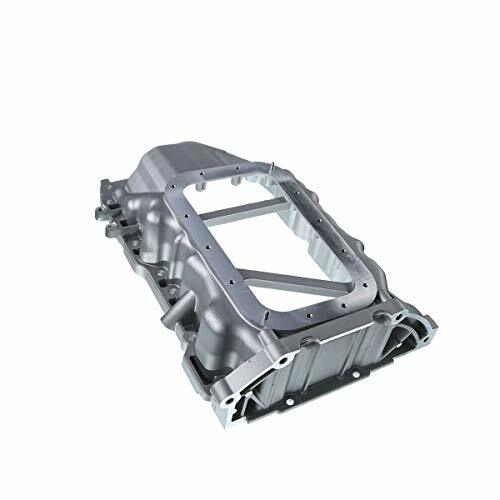 L4 SOHC, ENG.CODE "AEG""AZG"
Brand New Aftermarket OE Replacement : Meets or exceeds OE standard quality and performance requirements. 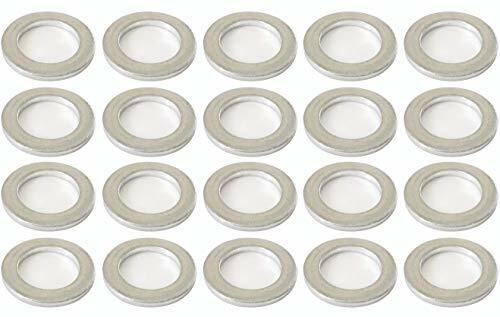 Without Oil Level Sensor Hole (Sensor NOT Included) Heavy Duty Cast Aluminum Oil Drain Plug Included Direct Replacement Warranty : 12 months or 12,000 miles limited warranty, whichever occurs first. This warranty is limited to the replacement of a defective product only. 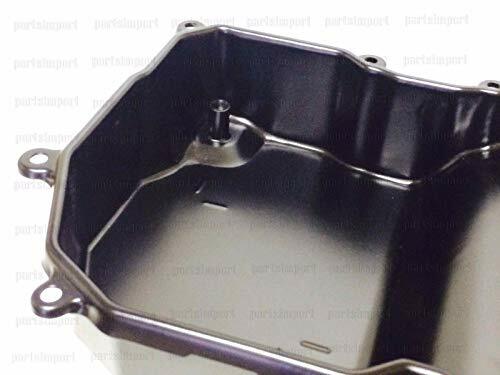 Tired of removing the bottom half of your Mishimoto Compact Baffled Oil Catch Can in order to drain the accumulated blow-by? 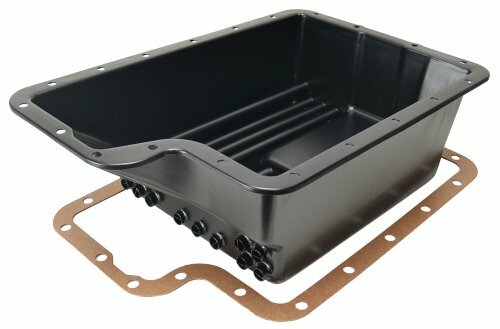 The engineers at Mishimoto have answered with the Compact Baffled Oil Catch Can Petcock Drain Kit. The 6" of black rubber hose allows you to easily splice the black nylon ball valve into the hose wherever works best for you! 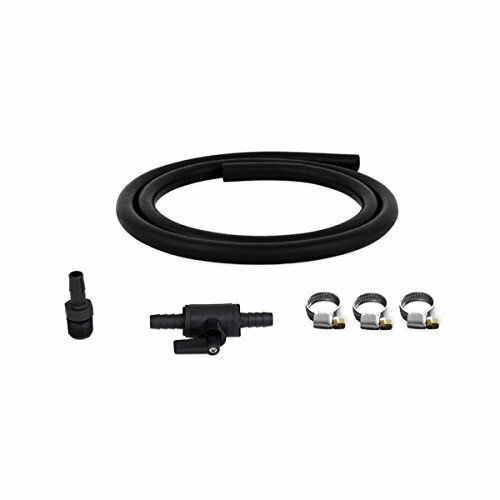 The included 3/8" NPT to 3/8" hose barb black nylon fitting, which replaces the current plug in your catch can bottom, and three worm-gear clamps make installing this petcock drain plug a breeze. As with all our products, this kit includes the Mishimoto Lifetime Warranty. Our catch cans are different from most air-oil-separator (AOS) systems on a few levels. First, our catch cans are not heated. This means that all of the blow-by is able to condense in the can, including low-octane oil vapors and contaminated fuel vapors. 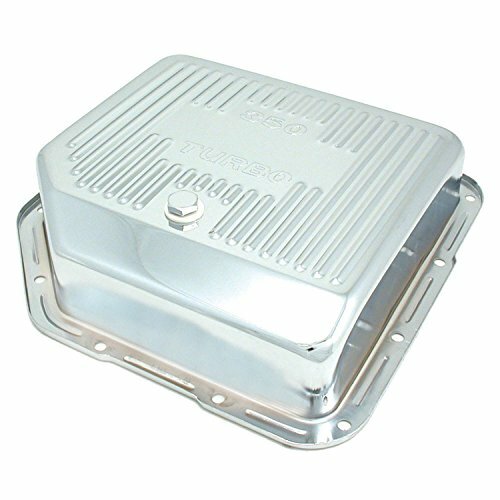 Most AOS systems also drain the blow-by back into the oil pan, while our catch cans trap the blow-by and keep it out of the engine permanently. If you've seen what we've seen in the bottom of our catch cans, you won't want that draining back into your oil either. Baffled: No Capacity: 4.2 qts. 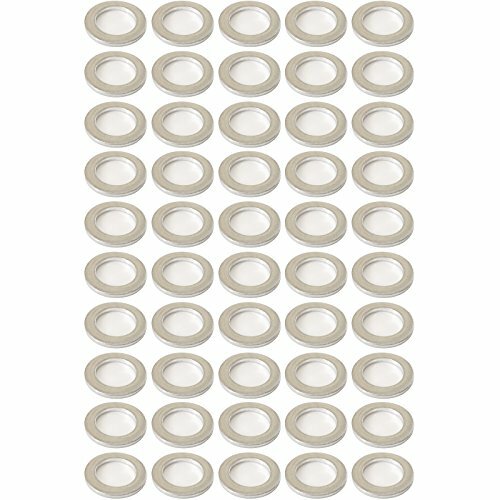 Color/Finish: Natural Depth: 4.5 in. 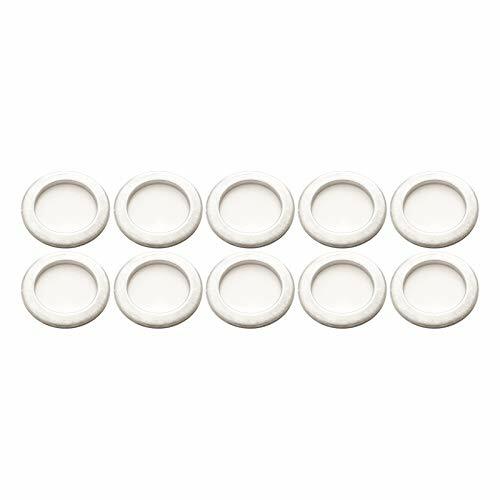 Includes: Drain plug Length: 17 in. 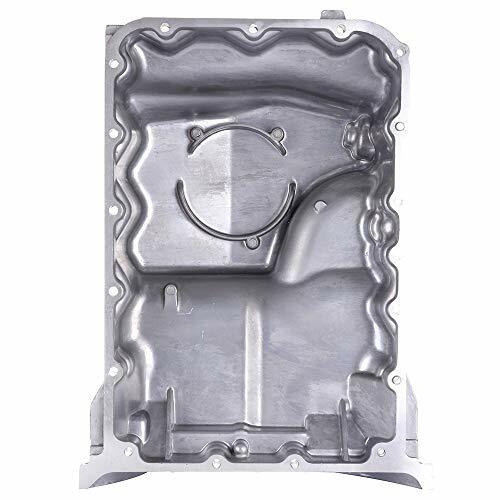 Material: Aluminum Product Fit: Direct Fit Quantity Sold: Sold Individually Sump Location: Rear Sump Style: Wet Width: 12.75 in. 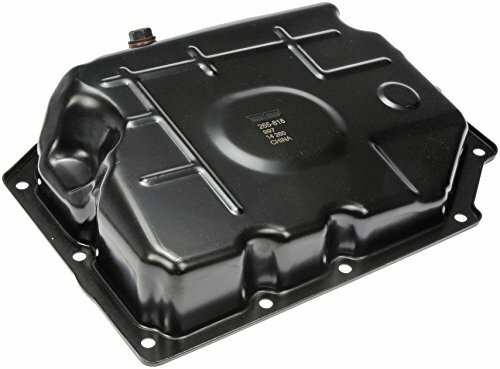 Evan-Fischer Oil Pan is an affordable replacement product for your restoration needs; this is a replacement for worn-out and damaged oil pan. 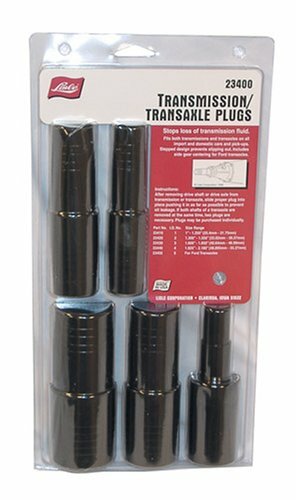 Manufactured thoroughly to ensure product durability and reliability and backed by 1-Year, UNLIMITED-Mileage Warranty when purchased thru AUTO PARTS GIANT store. Baffled: No, Capacity: 4.2 qts., Length: 17 in., Sump Location: Rear, Sump Style: Wet, Width: 12.75 in., Depth: 4.5 in. High volumes of cool oil equate to long transmission life. 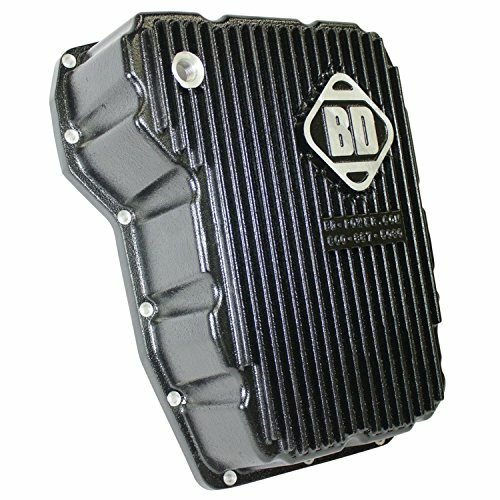 BDs transmission pans increase oil capacity, while their aluminum construction and heat-dissipating fins keep temperature down. As an added bonus, the pan's increased rigidity prevents case twisting. Kit includes a magnetic drain plug and temperature sending unit port. 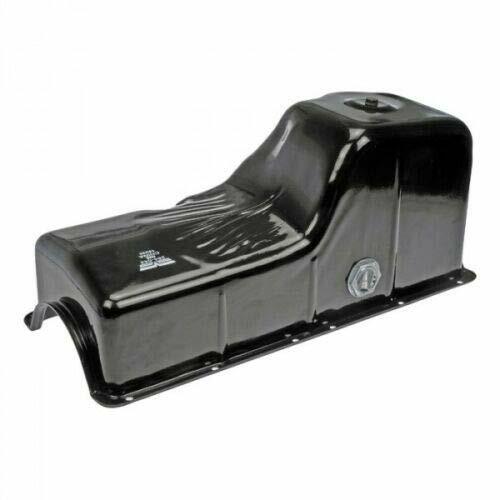 Designed with a drain plug for easy service of the transmission fluid, Dorman's auto transmission oil pan eliminates the hassle of having to loosen the pan for fluid changes. Built according to the highest standards of quality and precise specifications. 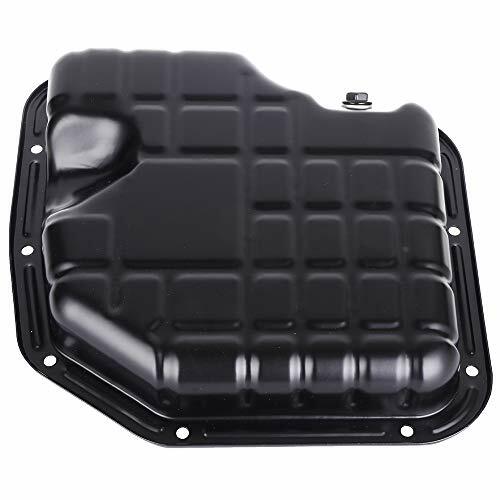 This Direct Replacement High Quality Oil Pan is a perfect fit for your vehicle! 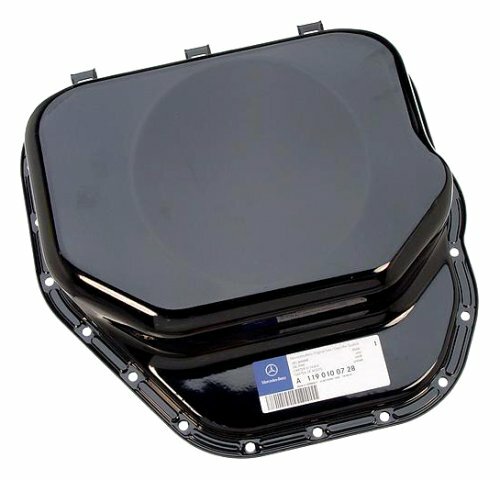 The Spectre Transmission Pan Turbo 350 was designed to fit General Motors TH350 transmissions. 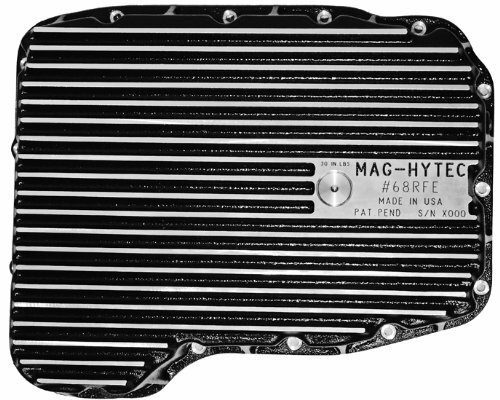 This high capacity transmission pan features triple chrome-plated steel, fins for added cooling, and includes a drain plug. 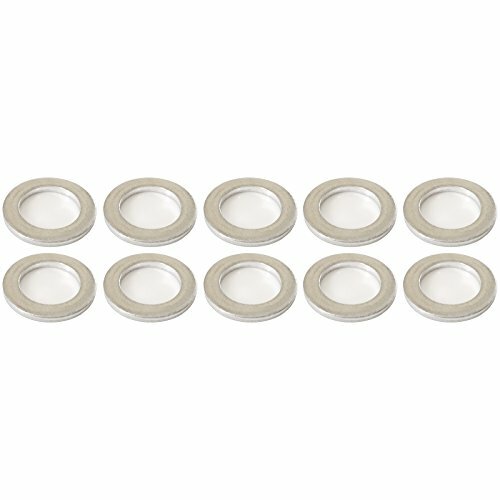 This product is easy to install with no special tools or skills required. ECCPP , one of the largest automotive aftermarket parts provider online in America, serves both the professional installer and do-it-yourself customers. ECCPP Will Make Continuous Efforts to Provide High Quality Products and Services to Our Customers. 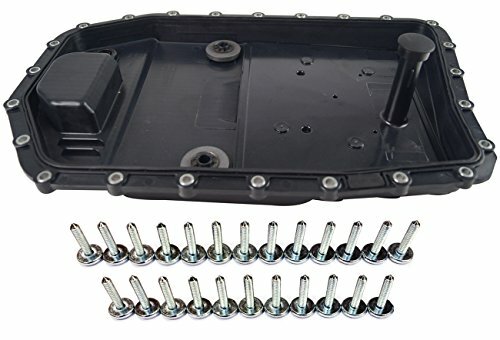 Specifications: Direct replacement Built to strict quality control standards Stamped steel construction Fits: 1999 Infiniti G20 L4 2.0L 1995-1998 Nissan 200SX L4 2.0L 1991-1999 Nissan Sentra L4 2.0L 1991-1993 Nissan NX L4 2.0L Package Included: 1 x Oil Pan Note: Please ensure this item fits for your vehicle before purchasing (Check Fitment Data Above or see description below or ask our staff for help). Returned because of ordering by mistake, we will not bear the shipping fee. Thank you. 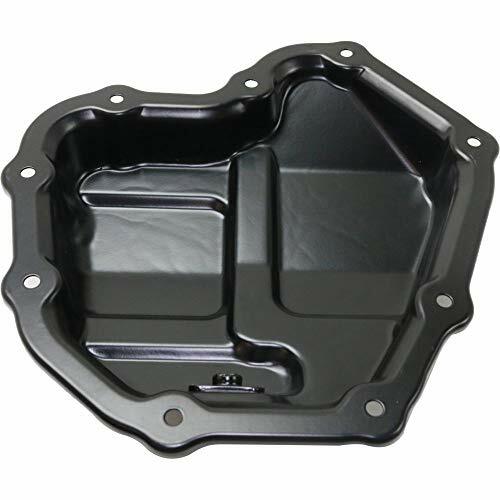 Color/Finish: Natural Material: Aluminum Notes: With oil level sensor hole Replaces OE Number: 11137539412, 11137552414 Series: Replacement Oil Pan Evan-Fischer Oil Pan is an affordable replacement product for your restoration needs; this is a replacement for worn-out and damaged oil pan. Manufactured thoroughly to ensure product durability and reliability and backed by Evan-Fischer 1-Year Unlimited Mileage Warranty. FREE 1-year UNLIMITED mileage warranty coverage on Evan-Fischer items purchased thru AUTO PARTS GIANT Store. 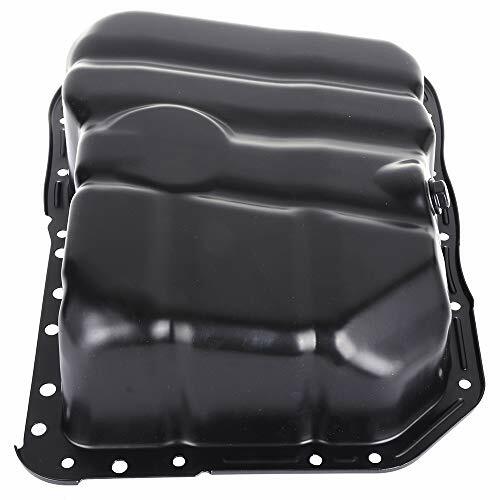 Color/Finish: Black Material: Steel Replaces OE Number: 111103RC0C Series: Replacement Oil Pan Evan-Fischer Oil Pan is an affordable replacement product for your restoration needs; this is a replacement for worn-out and damaged oil pan. Manufactured thoroughly to ensure product durability and reliability and backed by Evan-Fischer 1-Year Unlimited Mileage Warranty. High Strength Coating To Prevent Rust . Manufactured To Strict Quality Standards. 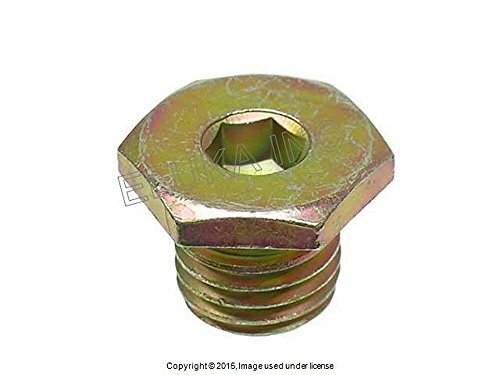 Cross Reference Numbers: Ford OE Part#: F7TZ-6675-BBB. 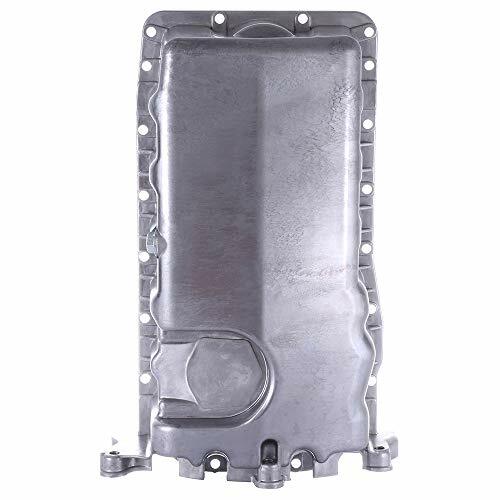 Navistar Part#: 1830837C91. 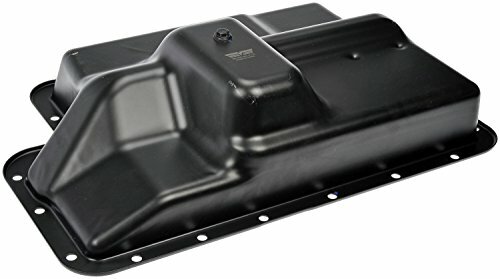 YHTAUTO OE Replacement Oil Pan, Directly Fit. Warranty: One Year Warranty. The Warranty will be only for the product, excluding installation, labor, towing, additional repair or other related fees. ECCPP , one of the largest automotive aftermarket parts provider online in America, serves both the professional installer and do-it-yourself customers. ECCPP Will Make Continuous Efforts to Provide High Quality Products and Services to Our Customers. 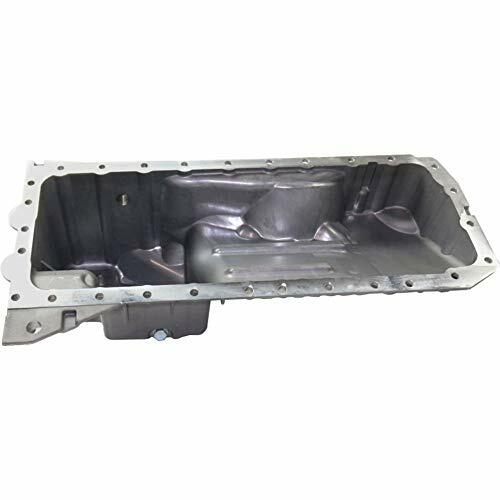 Specifications: Direct replacement Built to strict quality control standards Stamped steel construction Fits: 2004-2006 Acura TL V6 3.2L 2003-2007 Honda Accord V6 3.0L 2005-2006 Honda Odyssey V6 3.5L 2005 Honda Pilot V6 3.5L Package Included: 1 x Oil Pan Note: Please ensure this item fits for your vehicle before purchasing (Check Fitment Data Above or see description below or ask our staff for help). Returned because of ordering by mistake, we will not bear the shipping fee. Thank you. 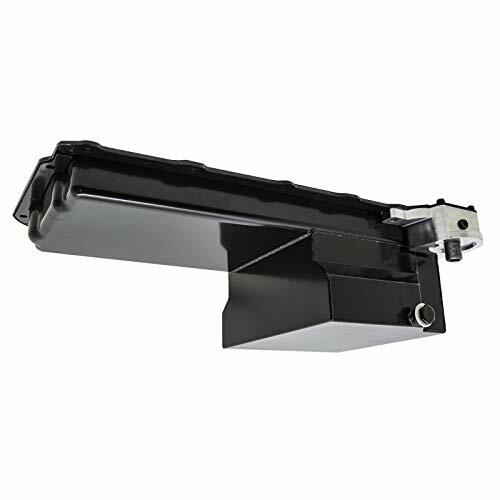 COMPATIBILITY: Chrysler 200 L4 2.4L2012-2014 Dodge Avenger L4 2.4L2012-2014 Dodge Caliber L4 2.0L2012 Dodge Journey L4 2.4L2012-2015 Hyundai Santa Fe L4 2.4L2015 Hyundai Sonata L4 2.4L2012-2015 Hyundai Sonata L4 2.0L2012-2015 Hyundai Tucson L4 2.4L2012-2015 Jeep Compass2012-2014 Jeep Patriot 2013-2014 Kia Forte2013 Kia Forte Koup2013 Kia Optima2013-2016 Kia Sorento2013-2016 Kia Sportage2013-2015 Package Included: 1 x Oil Pan Note: Please ensure this item fits for your vehicle before purchasing (Check Fitment Data Above or see description below or ask our staff for help).